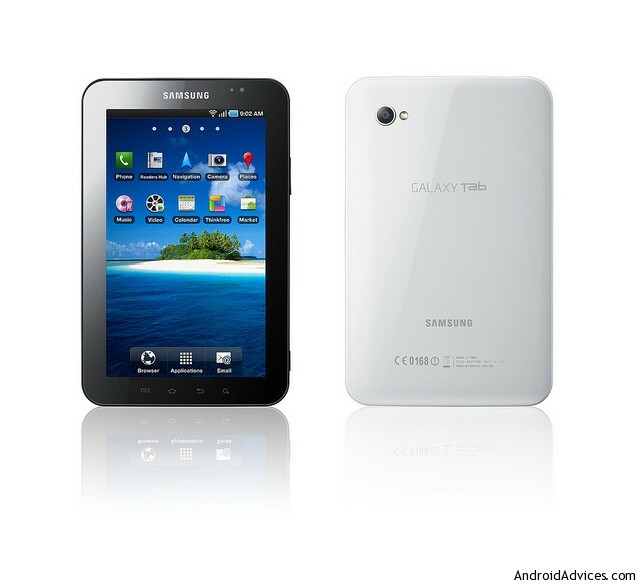 The iPad competitor Samsung Galaxy tab, coming with the Android operating system, reached a whooping count of 600000 sales within a month of its release. It is being sold in around 30 countries in 3 continents – North America, Europe and Asia. The 7-inch tablet was expected to hit the market against the 9.7-inch Apple iPad, and it is doing it’s mark very well. Launched in Mid-october, the worldwide sales were more than half a million. And just within a week, the launch in Korea through SK Telecom produced 30,000 sales. The pace of sales worldwide indicates the count to reach a million within the end of the year. The Galaxt Tab comes in with the latest version of Android, i.e. the 2.2 Froyo version and it has a few features that can beat the iPad pretty well, porting the cameras both on the front and back, helping out with imaging and video conferencing, and the biggest advantage being the ability to play flash movies and data on the Tab, whereas iPad would surely not bring in the ability any soon. The device even doesn’t look that large when compared between the iPad and the Samsung Galaxy S (the 4-inch touchscreen smartphone). Still thinking whether to call not-an-iPad-killer ?